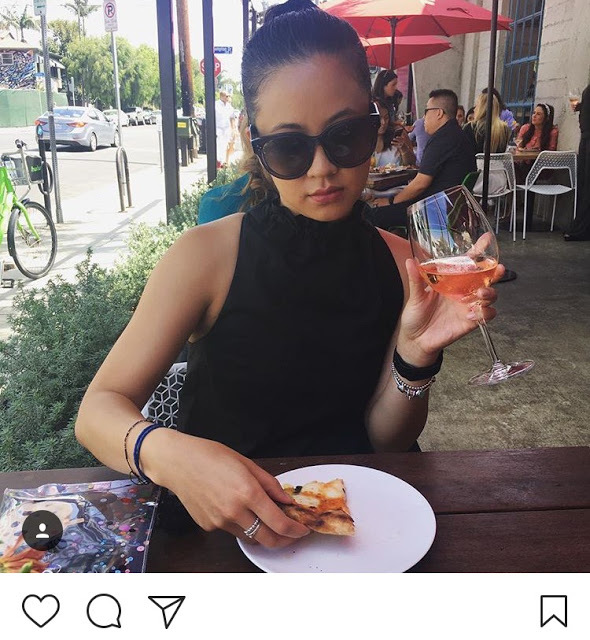 I first heard about MoviePass seeing people I follow on snapchat post photos of their MoviePass debit cards arriving in the mail. I had no idea what it was, assuming it was some sort of movie loyalty point credit card. Once I saw more than one though, I had to give it a google. MoviePass is a sort of subscription service, where you pay $9.95 a month to be able to watch up to one movie a day at participating theaters. To those that I have told this to in person, it sounds too good to be true. BUT, naysayers, it's not. Ok, granted, Arclight and Landmark aren't included in the participating theaters (and they are two of my favorites) but AMC and Century are included, and so is the movie theater in the middle of Westwood Village. Apparently the company has been around for a while, but used to charge $50 instead of the $10 that they charge now. When they dropped their prices to $10, everyone hopped on the bandwagon. $50 could even be a good enough bargain, if you see enough movies. But if you live in LA, and a normal movie costs around $15 on a weekend, the $10 a month already saves you money. Just think of the savings if you want to watch more than one movie (which I usually do!)! Those naysayers will also say it's a scam- they are getting you to spend more on popcorn and snacks! MoviePass isn't paying theaters enough! 3D and IMAX aren't included! The card is inconvenient and unnecessary! I don't watch enough movies for it to be worth it! Well, you don't have to buy popcorn and snacks at the theater. There's nothing about MoviePass stopping you from bringing in a big bag full of snacks to any movie. 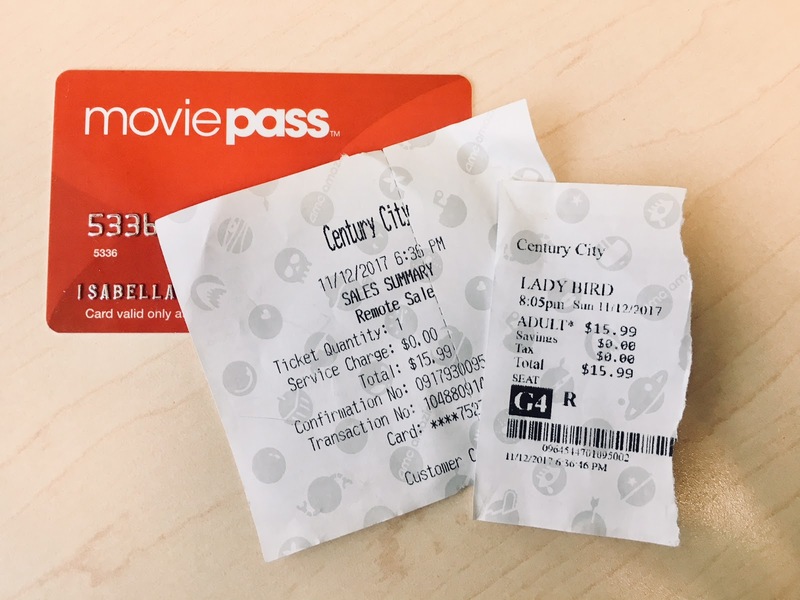 From an article I read, MoviePass pays theaters the full price of the movie ticket when you swipe, and therefore is typically operating at a loss. The article speculated that means they are in it for the "long game" which either means they will eventually change their prices or model once enough people are subscribed, or they just want to collect and distribute the information of their movie-going subscribers. It's true though, 3D and IMAX movies aren't included, but who really wants a headache anyway? In terms of the card, it is a little clunky how they have set this up. To use MoviePass, you need the app and a physical MoviePass debit card to buy your ticket. You choose the movie you want on the app, then the app sends the right amount of money to your debit card so you can physically pay for the movie at the theater. 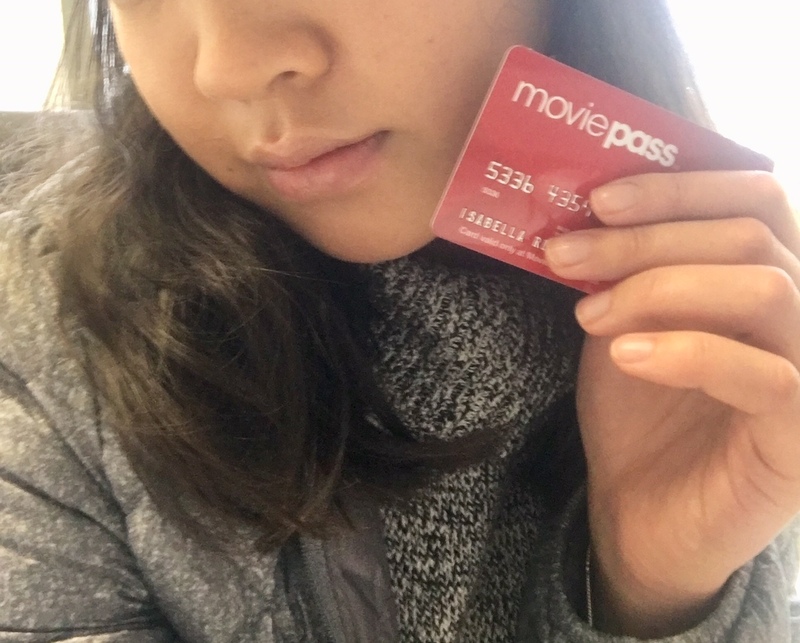 If the theater doesn't participate in e-ticketing, you will have to go up to a kiosk or wait in line to pay with a cashier and swipe your MoviePass debit card. In terms of number of movies watched, I do watch at least one movie a month, and usually want to watch more (except for October, that was a bleak month for movies - I only watched Battle of the Sexes). I think MoviePass is great for broadening my cinematic horizons. It's going to allow me to watch even more movies that I might not have paid for the first time around! This will probably only pay off part of the time, but aside from saving me money it still affords me new cultural experiences. 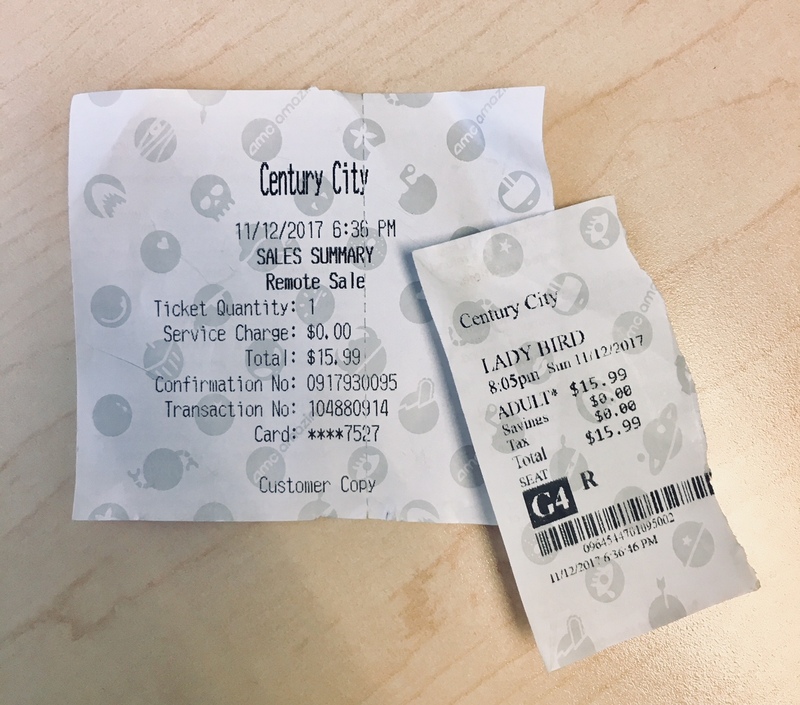 I just used my MoviePass for the first time last night, to watch Lady Bird and the AMC in the Century City Mall. The cost of the movie was $15.99. I was a little confused on how to use the app, because I thought this Century City AMC did e-ticketing so I could therefore just buy the tickets on the app. Apparently not. I selected the movie once I was outside the movie theater (you are supposed to be within 100 yards of the theater for MoviePass to work). The only option after I selected the movie time was a red box that said "check in." After that, nothing happened. 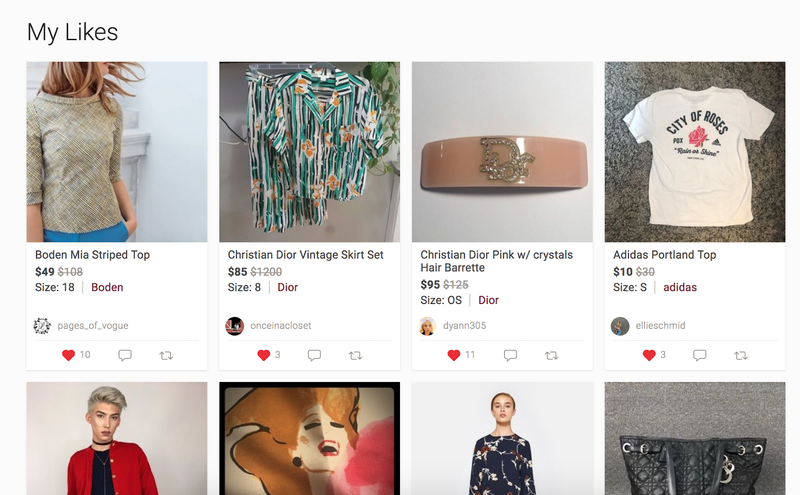 The app is a little glitchy and not very straightforward. I couldn't find anywhere that confirmed I had indeed checked in to this movie and the money was on my MoviePass card. I went back through the same process to try to check in again to the same movie, and the red box said "Sold out? Changed your mind?" which then confirmed to me that I had checked in. This AMC location only has machine vendors to buy tickets, which was more comforting to me in case the money hadn't loaded on the card. I selected a seat, it asked me to pay the $15.99, and I swiped my MoviePass card. It worked! The only other hard part is if you're watching the movie with other people, making sure that no one else buys the seats next to you in the meantime. The movie we were watching wasn't especially full, so it wasn't a problem. Now that I know how to use it, there are a few other movies I'm really wanting to watch this month, including LBJ, Murder on the Orient Express, The Florida Project, and JUSTICE LEAGUE! I've already saved $6 on MoviePass, and I can't wait to save even more!